What Happens To Everyone When Brexit Is Really Put Into Place? If you're wondering what has happened with the Brexit so far - aren't we all?.. Who has to move? Who can stay? And what does it all really mean? Here are the answers that we have so far. The word was actually created as a shorthand way of saying that the UK will leave the EU. 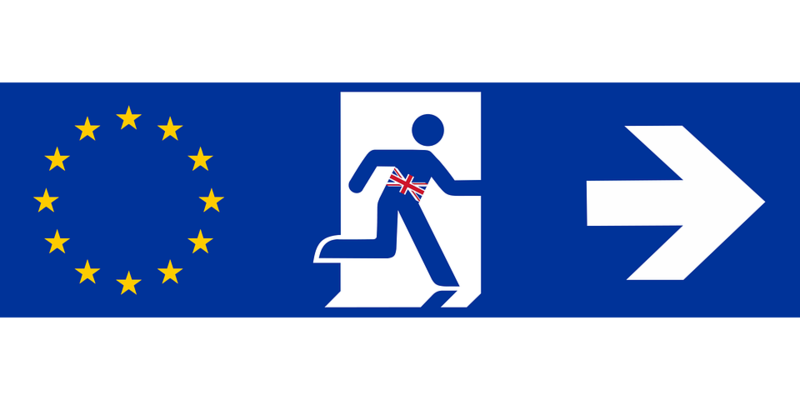 Two words have been merged into one, the word Britain, and Exit, which turns into Brexit. Right now the fourth round of monthly talks are being taken place between the UK and the EU. It is said that a decision will be finalised in October about all of the discussion over the separation issues. Then we should be getting answers in terms of what exactly and how exactly the UK will be separated from the EU for good, and whether or not there will be any relationship left between the two. The law is that the two sides have two years to come to an agreement on how exactly the split will happen, and the official discussion started the 29th March 2017. So supposedly the UK should be leaving the EU on Friday the 29th March 2019. It is possible to be changed if all of the 28 members of the EU agree, but this has not yet happened so the date remains the same for now. As of now, there is still nothing agreed to (that we know of), but discussions have been made about having a transition period that gives up to three years for the UK to officially leave the EU. This has been said so that it gives people a smooth move so businesses and holidaymakers have time to prepare properly. Nothing on this subject has been agreed to yet. But for now, all EU nationals that are currently staying and have lived in the UK for at least five years are able to apply for a 'settles status' which is an eea residence card, and if accepted, means that they will be allowed to stay, as well as their partner and children. But there is no guarantee that they will be allowed, leaving desperate families worried about their living situations until something final has been agreed to. Because of this, many people are protesting about their rights, but even with this going on, there is still nothing reassuring about the situation, as even the prime minister doesn't seem to know exactly what is going on. Again, this all depends on the kind of deal that is agreed between the UK and the EU. If the UK government tries to make it so that EU nationals have to apply for a certain visa in order to stay in the country, then the EU will most likely reciprocate, meaning anyone originally from the UK now living in the EU will have to apply for work visas if they want to stay there. And even with that, it may not be accepted.